Anyways, back to the books. I dedicate the first EverydaySparks book review for 2015 (the first of at least three reviews, I’ll wager) to a book that was recommended by my fabulous niece, Kate. 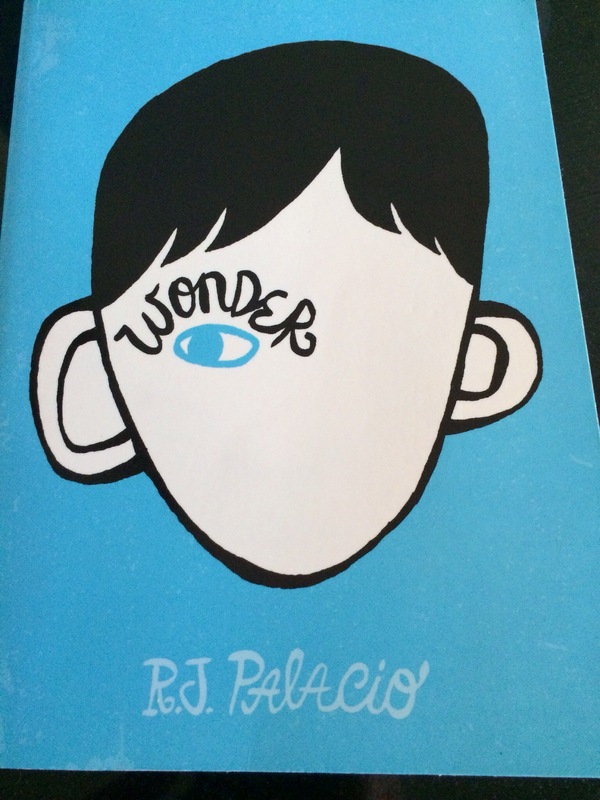 The book is Wonder, by R.J. Palacio. The age guide is 10+ and let me say that it comes extremely highly recommended by a panel of reviewers aged 12, 30-something and 70-something. It is outstanding. Accessible to kids, with its short chapters and contemporary pop culture references. Of universal appeal and education due to its incredible messages around being courageous, different, kind, grateful, and accepting the cards that have been dealt. Without giving the game away, Auggie is a young boy who was born with severe facial deformities. Really severe. He is a source of much curiosity, sympathy, horror, and ridicule. But people can be so awesome. And that is all I’ll say about this book. My dear old Dad says it should be compulsory reading for every school kid. I think it should probably be compulsory reading for every human. But we can start with the kids, I guess. You can buy it from book stores all over the world – and I really think you should!